Hypoallergenic means free from common allergens such as wheat, beef, pork, dairy, soya and artificial additives, such as preservatives and colourants (which are generally E Numbers). 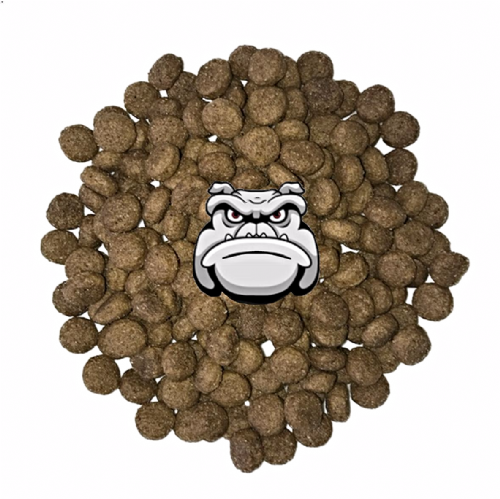 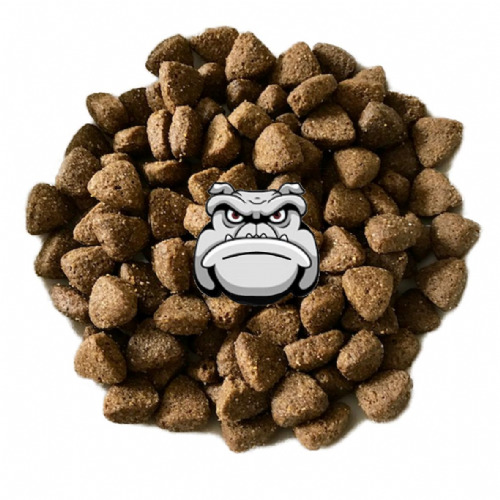 Such allergens are associated with causing issues like digestive upset, bloating, itching, sore ears / paws, so by excluding these ingredients, you may notice an improvement in your dog's condition (should you suspect they are suffering from a food allergy). 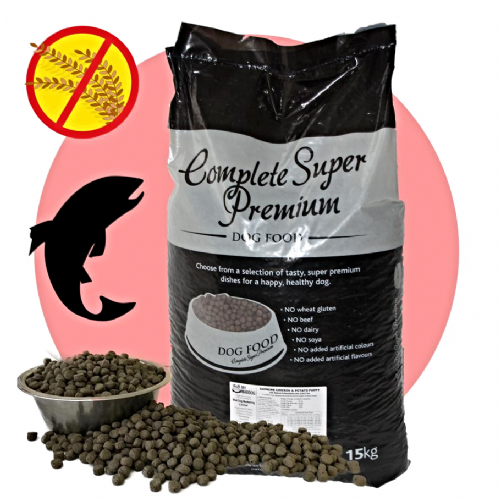 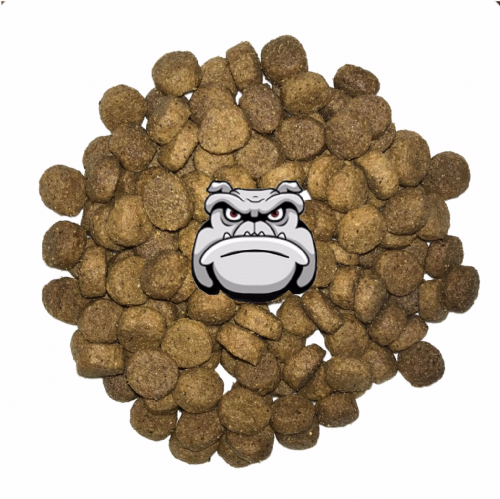 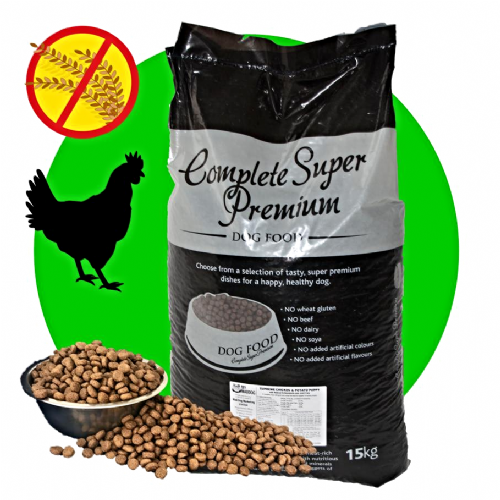 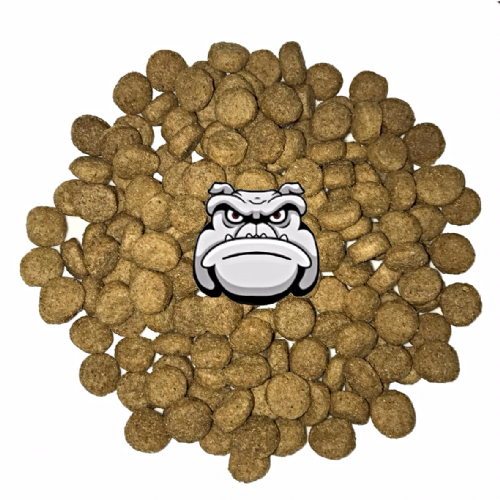 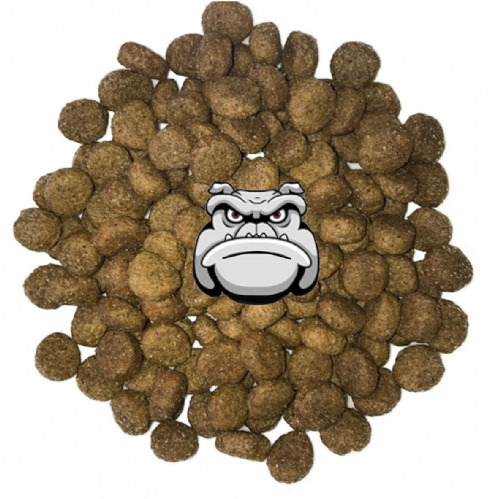 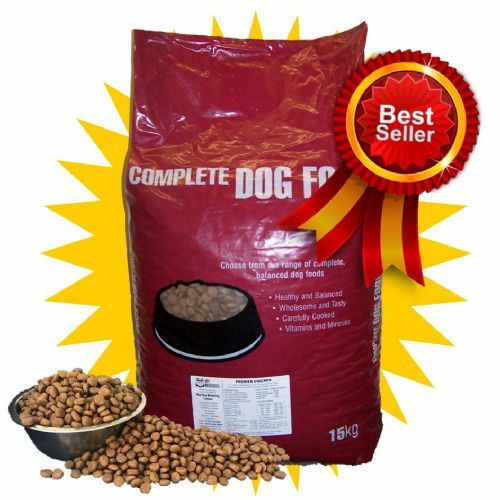 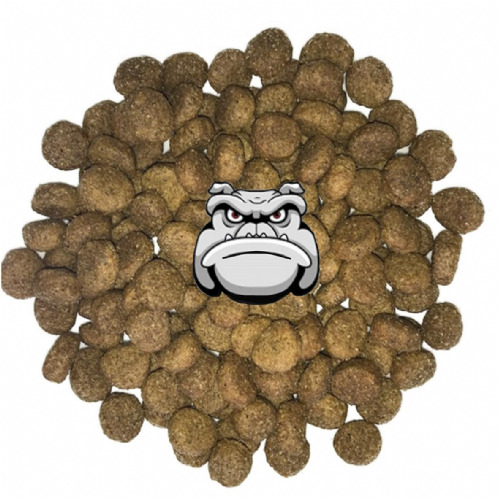 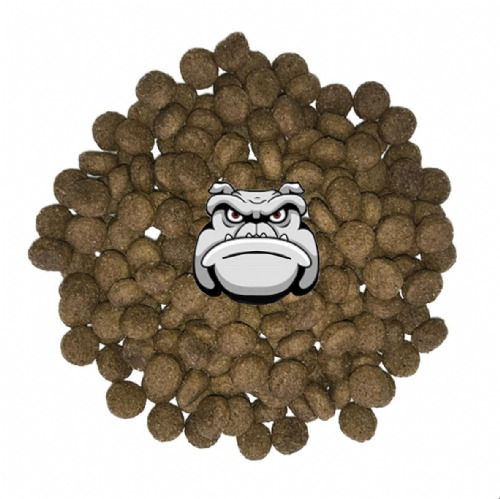 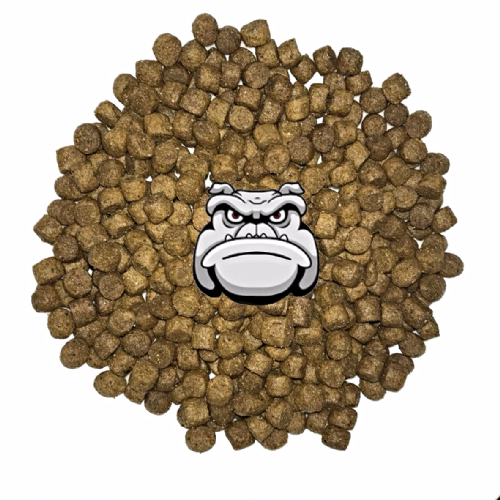 These products are all single protein source, and the majority are rice based, although we do have some totally grain free options too, for hyper sensitive dogs.